Actually, the more nails you have there, the easier and comfortable you will be, because there's more surface area to be distributed. Less nails, though, will be less comfortable. 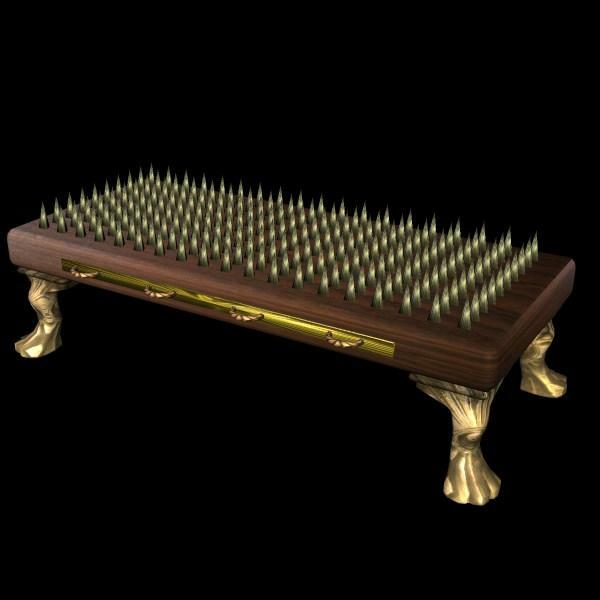 Your bed of nails looks sharp! Thanks.